PPI, perhaps the most high profile scandal in British financial history, has naturally earned its notoriety over the past few years since the reveal in 2011 that millions of British consumers had been mis-sold the insurance. With billions of pounds worth of compensation being paid out since, it has had a catastrophic impact on the UK. In this article we’re going to evaluate that very influence as we take a look at how ppi claims and compensation have affected the UK economy. Before we assess the impact that PPI had on the UK, let us first give you a succinct insight into its history. PPI otherwise known as Payment Protection Insurance was sold alongside credit cards, loans and other financial agreements as a failsafe should a borrower’s income ever fall, due to them either being dismissed from their job or becoming so seriously ill that they were no longer capable of repaying their loan. The insurance became increasingly prominent throughout the 90s and into the new millennium as lenders discovered they could add lucrative commissions onto PPI policies. As more and more financial intuitions began to exploit the protective policy for financial gain, a series of civil cases began to be contested in court whereby consumers claimed that PPI’s were essentially ineffective. This culminated in 2011, when the Financial Conduct Authority officially released a public order stating that millions of PPI policies had been mis-sold to consumers and that they were owed compensation as a result. It is believed that between the years 1990 and 2010 that over 45 million consumers were mis-sold PPI. As you can imagine such a demand for compensation would have a disastrous impact on any industry and that’s without considering the fines and legal fees each of the UK’s banks and lenders would have incurred as a result of mis-selling PPI. The most recent total supplied by the Financial Conduct Authority, reported that since January 2011 that £32.9 billion worth of compensation had been paid out to consumers. To put that figure in perspective, that is over triple the £8.77 billion it cost the public to pay for the 2012 London Olympics. 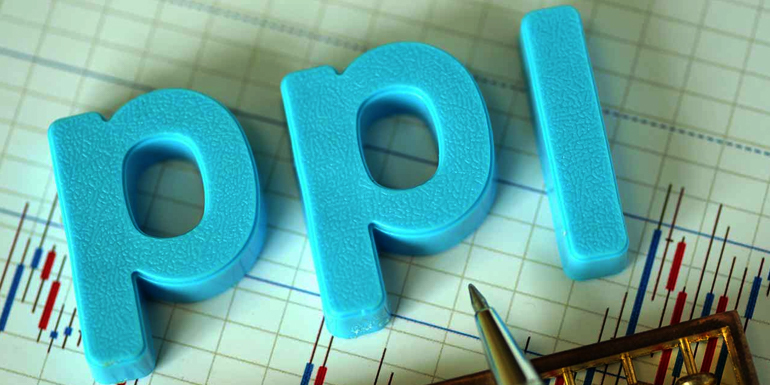 However PPI is still prominent today, having an significant effect on the lending industry with Britain’s most high profile banks, Lloyds, Barclays, RBS, HSBC and Santander collectively setting aside a further £35 billion to cover the overall rising cost of compensation. There is some evidence to suggest that PPI claims and compensation’s effect on the UK wasn’t wholly negative, in fact in the immediate aftermath it actually boosted the UK economy briefly. In 2012, the country’s overall disposable income was at a low, amongst a rise in unemployment and the recession still looming over UK’s most prolific industries, many households were struggling to buy anything other than necessities. However as bank’s began to compensate its consumers, household’s suddenly had an additional £2000 to spend on whatever they wanted. This impact was so significant that it actually led to the Independent Office for Budget Responsibility to up its estimate of real disposable household income by 0.5%. Also the effect of PPI compensation has led to the creation of new jobs, specifically in the form of claim management companies. Helping consumers to find out whether they are eligible for compensation or not, they hire customer service staff, complaint handlers, call centre executives and many more managerial positions. Without the PPI scandal’s effect these businesses wouldn’t have been created and thousands of employees wouldn’t have been recruited. However as we approach the 29th August 2019, the PPI deadline, there is much uncertainty surrounding the security of these businesses and their worker’s positons. There you have it, the exact effect PPI claims and compensation had on the UK economy. Damaging the lending industry, briefly boosting the economy and creating an entirely new industry, whether or not you consider its effect to be positive or negative you cannot debate that it has been vast.